New name, more content – our blog is growing! 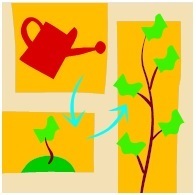 Our blog has found a new home in the “Reader’s Corner” on the library website. We’re expanding our reach beyond our book clubs to bring you up-to-date information and musings about a wide range of literary news and events of interest to all St. Albert readers. We welcome our new audience and appreciate any comments! Posted on September 15, 2014 September 15, 2014 Categories Staff PicksTags Blog name changeLeave a comment on New name, more content – our blog is growing! Angie Abdou last visited the library in 2011 when her dark comedic novel, The Canterbury Trail was released. At that time her first novel, The Bone Cage was also being defended on CBC’s Canada Reads. Join Angie after hours at the Library September 12 when she returns with Between, her newest satirical novel. 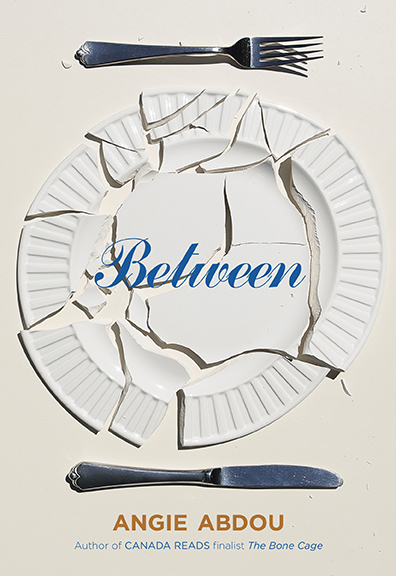 Between explores the complexities of class, gender, marriage and parenthood when an upper middle class North American family hires a foreign nanny – with jaw-dropping results. Reception to follow. Give us a call (780-459-1682) or visit the 2nd Floor Information Desk to reserve a spot. The Seniors Book Club will resume on September 10 at 2 pm in the Training Room. 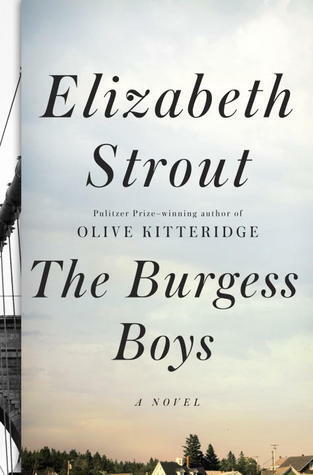 Our book choice for this month is The Burgess Boys by Elizabeth Strout. The Monday Evening Book Club will resume on September 8 at 7 pm in Forsyth Hall. 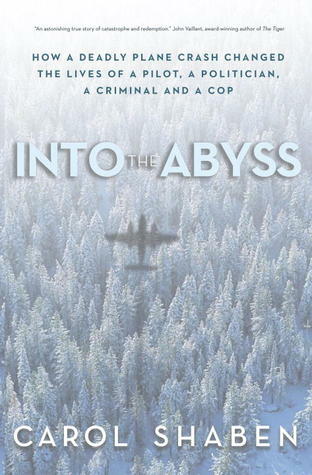 Our book choice for this month is Into the abyss : how a deadly plane crash changed the lives of a pilot, a politician, a criminal and a cop by Carol Shaben. The Seniors Book Club will meet Wednesday, June 11 at 2 pm in the Training Room to discuss The Rosie Project by Australian author Graeme Simsion. THE ART OF LOVE IS NEVER A SCIENCE. Meet Don Tillman, a brilliant yet socially challenged professor of genetics, who’s decided it’s time he found a wife. And so, in the orderly, evidence-based manner with which Don approaches all things, he designs the Wife Project to find his perfect partner: a sixteen-page, scientifically valid survey to filter out the drinkers, the smokers, the late arrivers.